Register. Watch. Learn. Earn Credits. 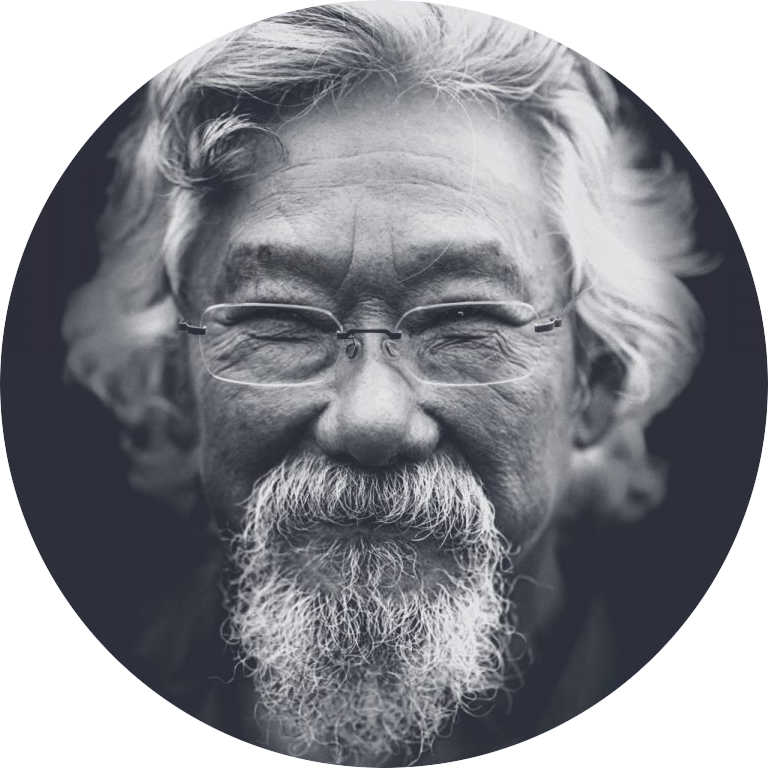 In the context of the Better Buildings Summit held in June 2018 at the Art Gallery of Ontario, SOPREMA had the opportunity to welcome Dr. David Suzuki. The purpose of the Better Buildings Summit is to engage in a conversation about today’s challenges relating to building performance and sustainability. Be part of the movement to promote integrated design as part of sustainable construction projects.